Learn proper and well-rounded skills. Correct issues and work to fix them right away! Repeat necessary skills, so you improve and maintain! Customized training allows you to work at your pace! We have already developed the area’s best goalies! For our student's convenience, Coach Stanaway is available to travel for any private training. We also welcome goaltenders from out of our area to travel to us for our professional training! Block off a weekend of training with Coach Stanaway! 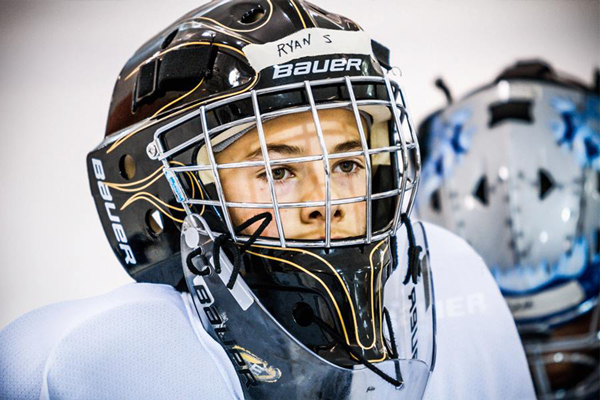 Video Analysis: Send us your videos to Goalies Inc. for an instant break down of your goaltender and list of drills that will help them succeed!